Fill it out online and plan a visit to drop it off in the office! 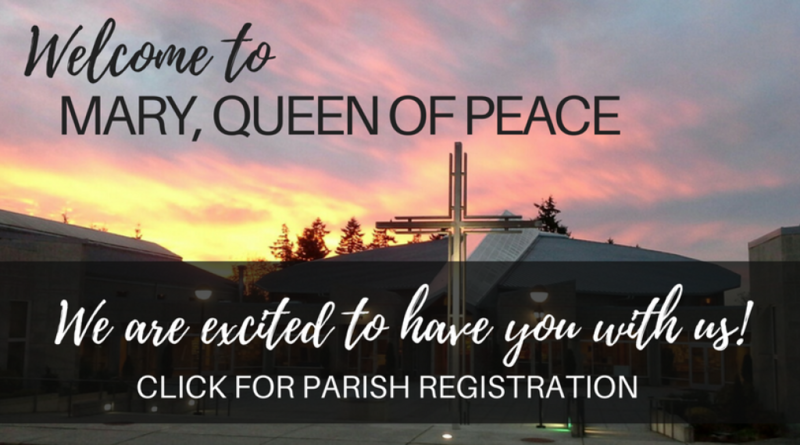 We have a parish directory and a few other items for you to help introduce you to MQP. We are excited to meet you! Our office hours are: 8:30 a.m. - 4:30 p.m., Monday-Friday (or by appointment). The Catholic Youth Organization, CYO, fosters the active Catholic spirit for young people participating in athletics, camping, spiritual retreats, and other activities. 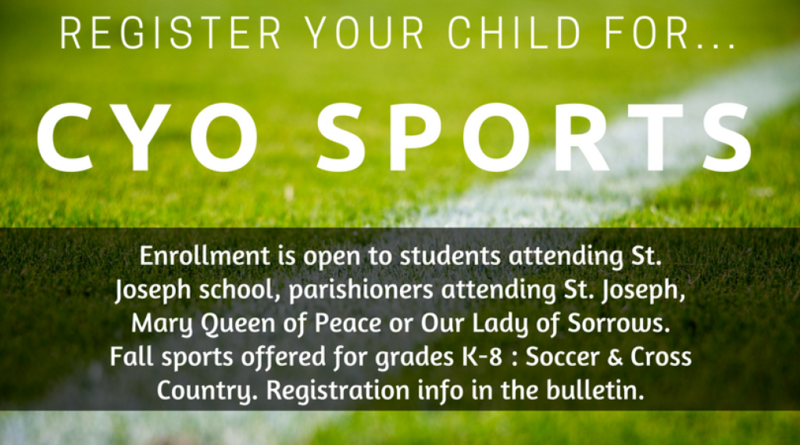 CYO sports unite children of a parish community in a compassionate, yet competitive atmosphere that promotes sportsmanship and skill development. Season: Practice starts April with meets running through June 2nd. Season: Practice starts late August with games running through late October. Season: Practice starts early Sept. with meets through mid-October. Any questions on CYO sports, contact Patrick Murphy pxmurphy@hotmail.com or call 425-591-7820. For information on CYO Summer Camping programs go to www.camping.seattleoyyam.org or call 206.382.4591.